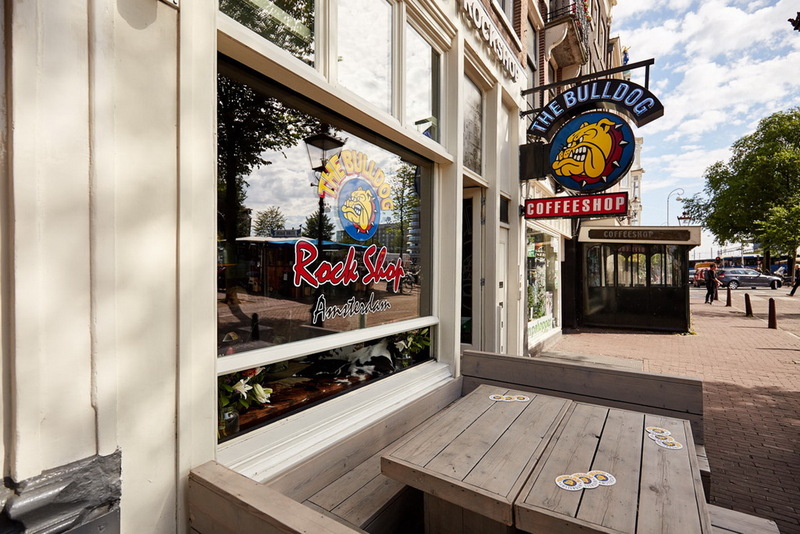 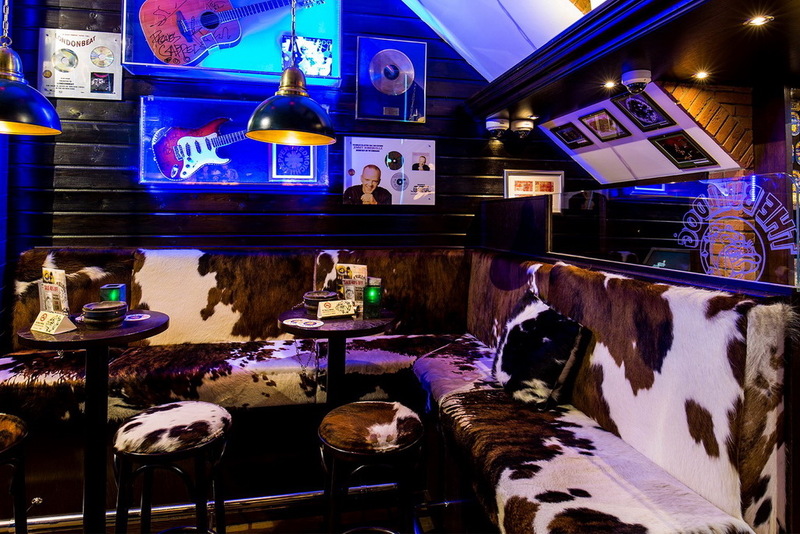 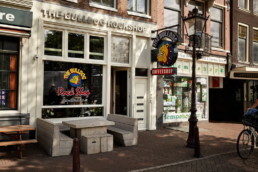 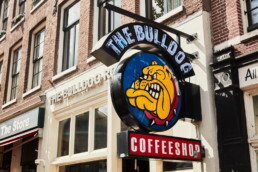 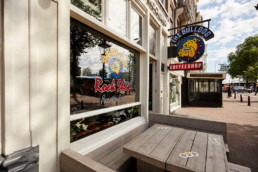 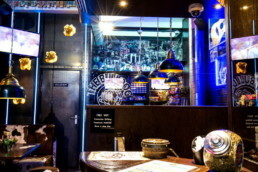 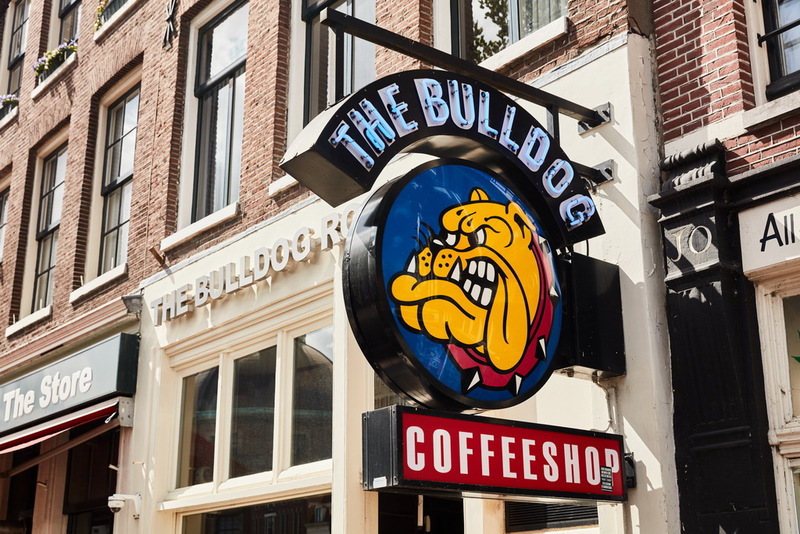 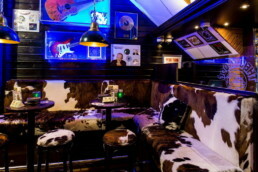 The newly renovated The Bulldog Rock Shop is a small tribute to the rock era of the 70’s. 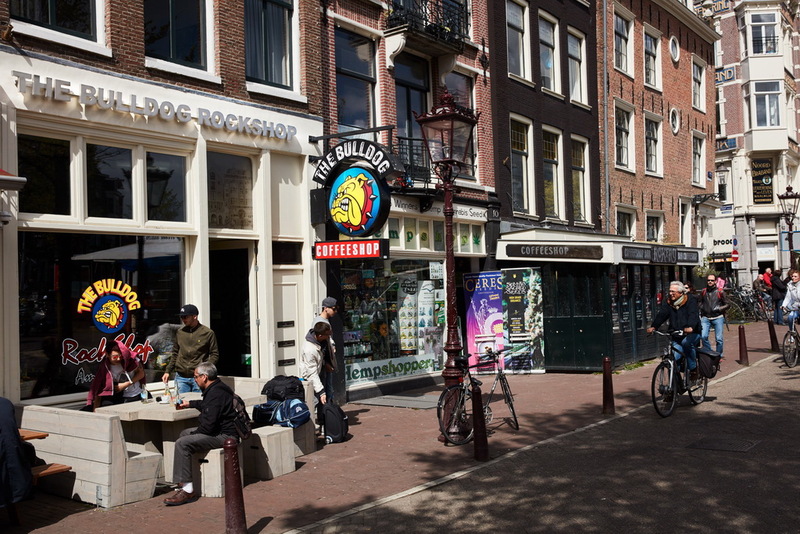 This shop opened on April the 30th in 1993 and is located on a canal near central station. The Rock Shop is a cozy shop where (in the summer) you can sit on the patio and watch the boats pass through the canal locks. 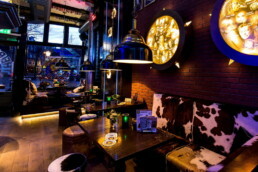 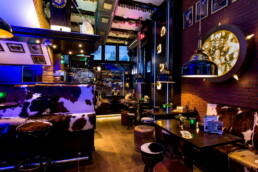 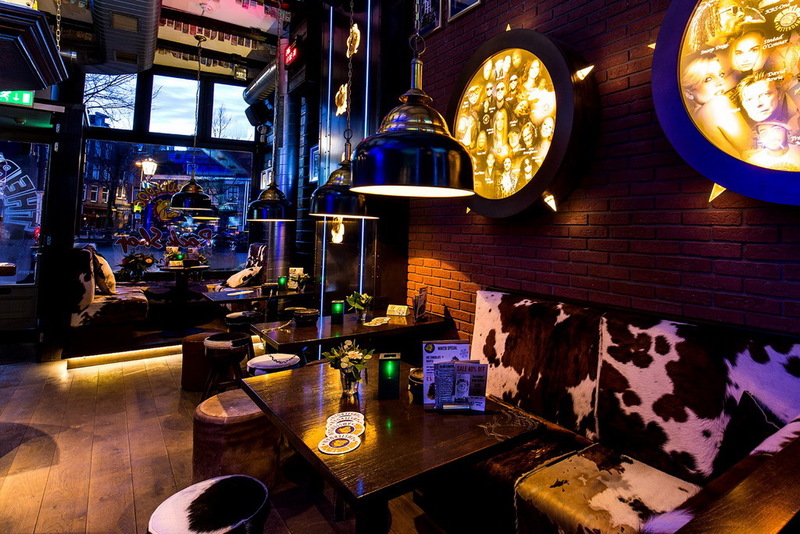 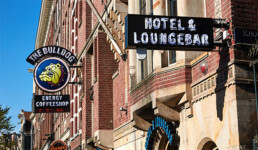 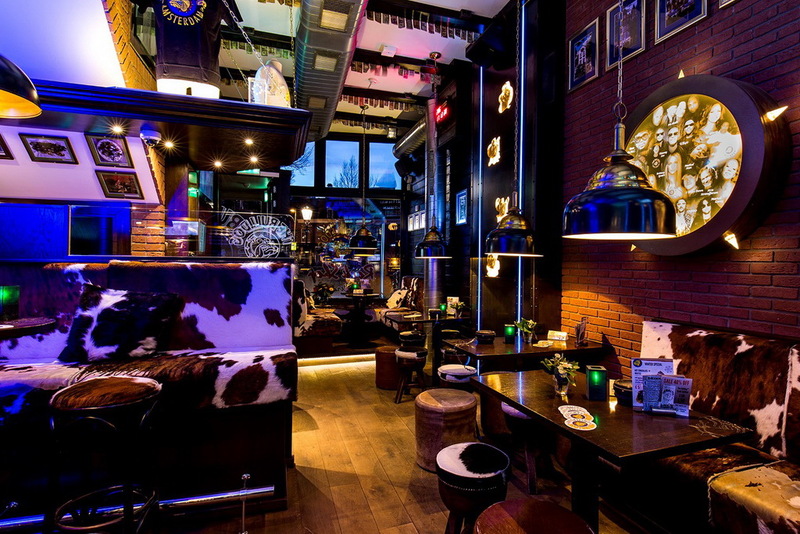 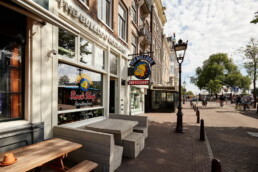 This shop is located in the famous Jordaan neighbourhood and around the corner of the shopping streets Haarlemmerstraat and Nieuwendijk.